As womxn we’re often told to look pretty, be small, quiet and look like the girl next to us. Today’s guest, Chrissy King, is here to set the record straight on how there is another way. A way to take up space, be unapologetically you, how together, we can all work to see, recognize and support the beauty in each other’s differences and uniqueness. 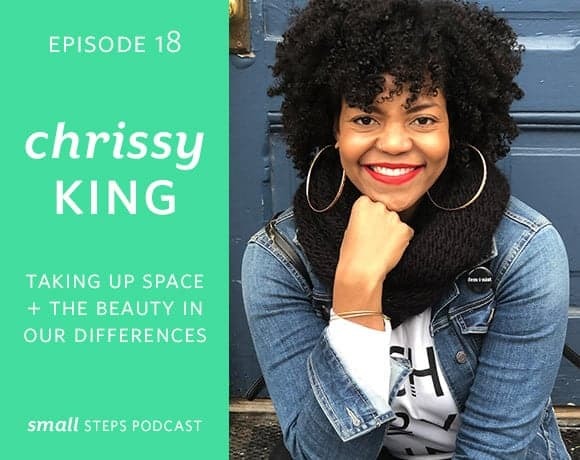 Chrissy King is a writer, speaker, strength coach, and self-proclaimed truth teller with a passion for intersectional feminism and creating a diverse and inclusive wellness industry. 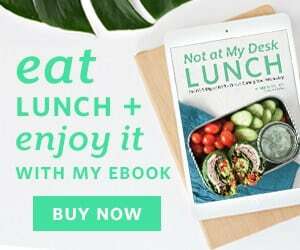 She has been featured in SELF, BuzzFeed, Muscle and Fitness, and Livestrong. Journal on taking up space in a stream of consciousness style. Decide on one small way you can take up space and act on it. Take small daily wins and celebrate those. Share those wins with people. Look at your own style/philosophy or approach and see how well it speaks to people that aren’t like you. Take an inventory of things you are and aren’t doing, decide what you want to address first. Correcting your language if you’re saying things that could be dismissive/offensive to other groups. 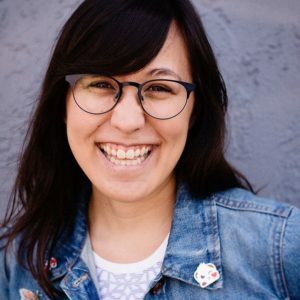 Consider watching Chrissy’s Diversity and Inclusion 101 Webinar.